Join us and our community partners for a red carpet night at the museum. Teens are invited to this special after-hours event to dance the night away in the beautiful Kirkwood Hall. This Club KC event was made possible thanks to the Mayor’s Office and KC Parks & Recreation. 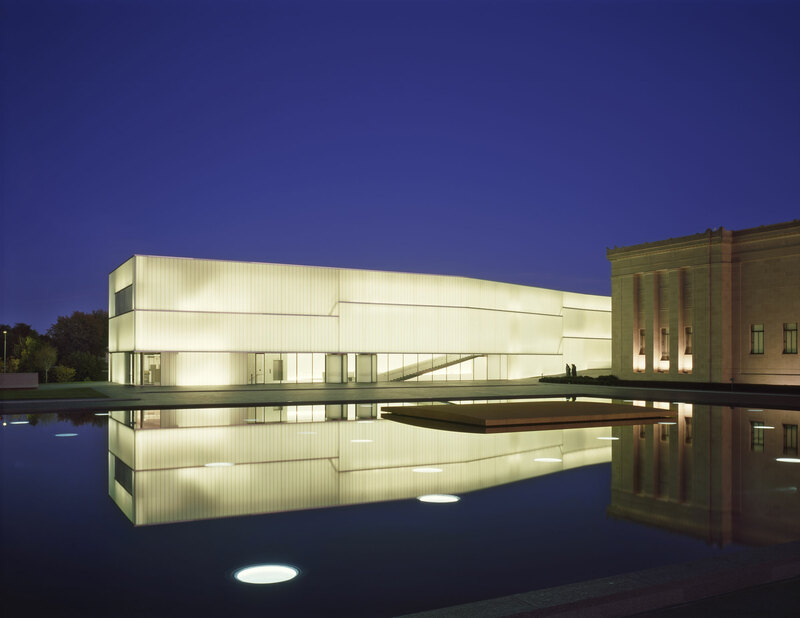 Teen events at the Nelson-Atkins are adult supervised but designed for autonomous exploration of art and ideas by teens aged 14-18. Younger, middle-school-aged youth are welcome to participate as long as they are comfortable away from parental supervision and around the social dynamics of older teens.